Don't forget that on Sundays and Thursdays at 12:30 we are offering an hours group lesson, a hot drink, and 9 holes of golf, all for just £10. Anyone can come, equipment will be provided for those that need it, and whenever we have run this it is a great friendly atmosphere, so don't worry if you have to come by yourself or if you haven't played before. No need to book, just turn up and be ready to improve your game whilst having fun. It's what we've all been waiting for! Tiger is, again, set to return, at least Monday has come and gone and he's still not withdrawn. So, what has changed since he pulled out of The Safeway Open? Well, he has been filmed using TaylorMade woods, it has been confirmed he's using a Bridgestone ball (B330S), and it is also rumoured he will be using a Scotty Cameron putter. It is no surprise he has chosen TaylorMade and Scotty, he has used a Scotty Cameron putter for all 14 of his majors and 98 of his 106 professional wins, and TaylorMade's woods have dominated 2016 - but what about Bridgestone? 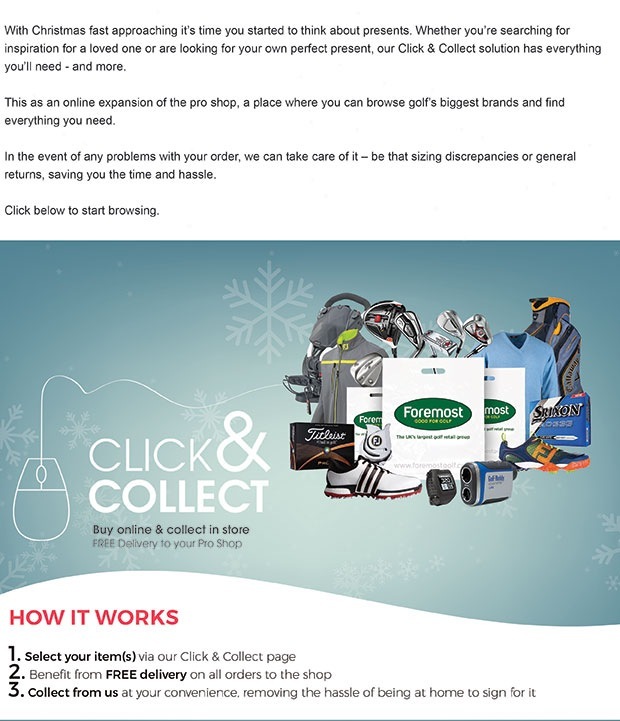 Bridgestone Golf are a huge golf company in America, and you might have seen them in the UK, but they ceased trading in the UK in February of this year. What most people don't know is that they invented and/or own patents for the basis of modern ball technology, or at least the genesis of it - multi-piece solid core golf ball technology, and seamless ball technology. They released the first urethane covered 3-piece solid core ball in 2000, and the first seamless dimple cover ball in 2001 - most other brands of ball have a noticeable line, or seam, where there are no dimples, take a look at one from your bag, it is very noticeable once you've seen it the first time. The lack of a seam theoretically helps the ball fly straighter and more consistently. But enough technical talk - Tiger returns this Thursday at the Hero World Challenge, let's just hope he stays healthy and gives us just a little glimpse of hope for 2017. 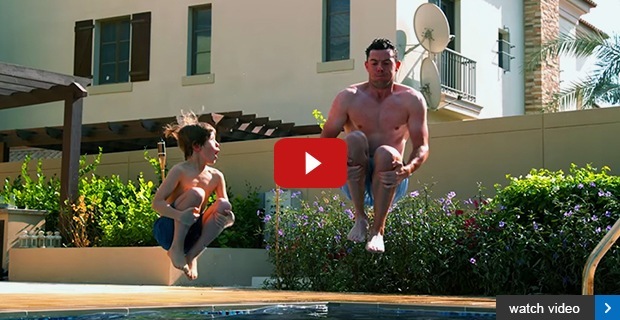 In case you've missed it, our video of the week below is a must-watch! If you want to know who Rory's favourite female tennis player is, then watch him get grilled in this hilarious interview. Well done to Rory for taking it all in good spirit! On a more serious note, McIlroy has been talking recently about next season - and he's already focusing on the Majors. "Next season I just need to make sure the Majors match up to what I am doing outside of them," said the world number two. "My Major Championship performances haven't been what I wanted, but if you take the Majors away I feel like I have played pretty well and had a good season." The 27-year-old didn't genuinely threaten to add to the four Majors he already has to his name - although he did claim the Tour Championship and FedEx Cup. We're talking about a golfer with some pretty lofty standards here. Perhaps it's time for you to focus on next year's 'Big Ones'. Using the winter months is the ideal time to get your game in shape so you hit the ground running when the new season starts. Don't hesitate to get in touch should you need some help with your game. Click here or pop into the shop to discuss your needs. 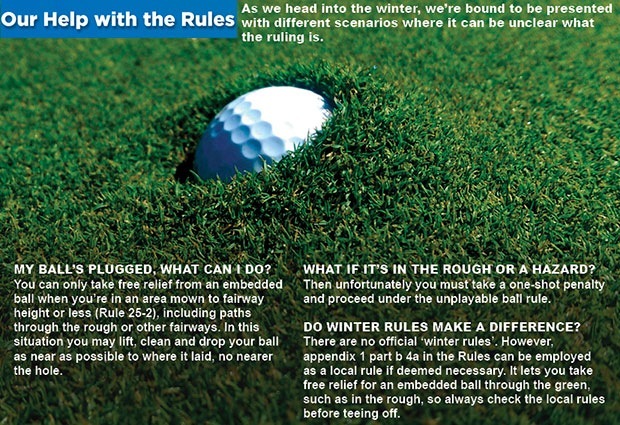 What are the rules concerning a plugged lie?